Inspired by your lola's traditional caldereta. Christmas won't be the same without a tomato-based dish on your table. Most Pinoys serve the classic Caldereta recipe during Noche Buena because it's incredibly versatile—you can make it with beef, pork, and goat meat. You can make the sauce creamier with cheese, and you can even use the sauce as a base for other recipes. 1 Cook burger patties on a nonstick pan. Set aside. 2 To make caldereta sauce: Mix onion, garlic, tomato sauce, liver spread, water, chili flakes, salt, and pepper. 3 To assemble the burger: Layer buns, burger patty, caldereta sauce, mozzarella, tomato, lettuce, and pickles. Serve while hot. 1 Heat butter on a pan and sear beef shanks. Set aside. 2 On the same pan, saute garlic, onions, tomato paste, and liver spread. 3 Add carrots, red bell pepper, and green bell pepper. 4 Add beef shanks, tomato sauce, water, salt, pepper, and chili flakes. Mix in the cooked macaroni. 5 Layer in a baking dish: macaroni, beef sauce, cheese, macaroni, beef sauce, and cheese—until the dish is full but not overflowing. Serve while hot. 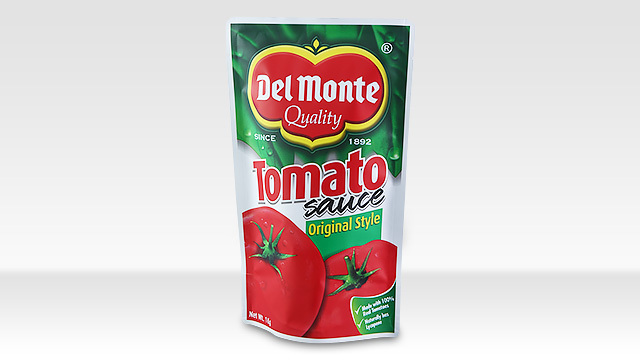 No matter the holiday dish you serve this Christmas, make it even better with quality ingredients like Del Monte Tomato Sauce. It has a rich tomato flavor that can help you create the best holiday memories for you and your family. For more mouthwatering recipes, visit the Del Monte website. 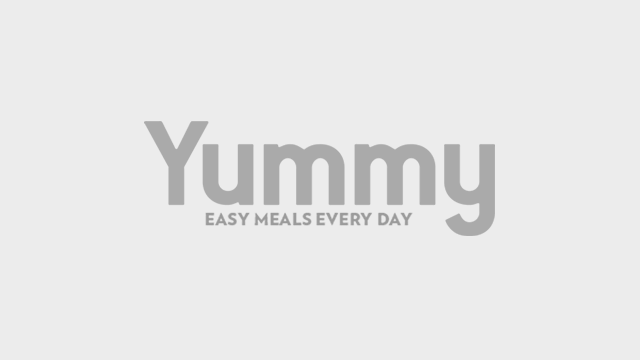 This article was created by Summit StoryLabs in partnership with Del Monte.